get the rest you need. Sleep is essential for health; yours and your child’s. You want to be the best parent possible, while making the most of your child’s formative years. Except right now you feel like you’re living in a fog and trying to walk through quicksand-uphill. Every night is a struggle that leaves both of you and your child frustrated and exhausted. And you know life can be so much better than this. 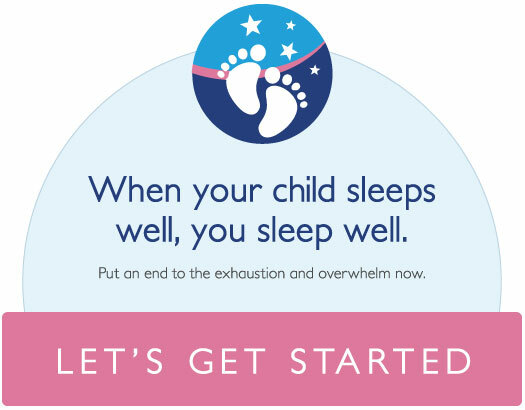 That’s where Baby Sleep 101 can help; eliminating the guesswork and helping you to get your child to sleep easily and quickly. Need just a little help or are you a returning client? Click here for a la carte options. A thorough guide book with specific and age-appropriate strategies to help you make sense of it all-well. Getting your toddler or preschooler to sleep well is totally and completely possible with my help!